This is an auction. Flip this house! 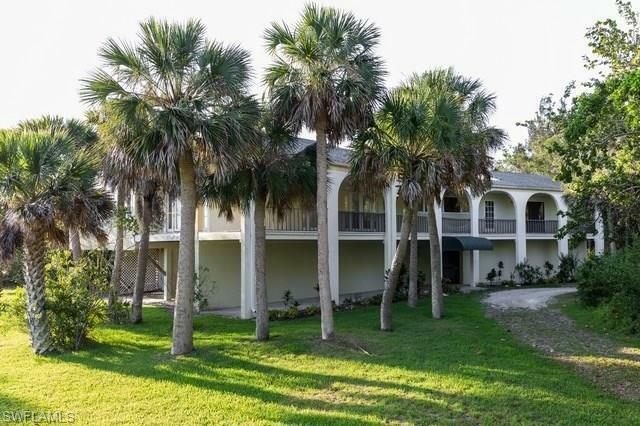 Great investment opportunity available in Sanibel. This home will require a lot of work,rehab and elbow grease needs has great potential. Step inside to find spacious rooms, lots of windows andrear porch all situated on a spacious lot. Convenient to nearby shopping, restaurants and beaches. Bringyour design ideas to bring out the best in this home. NOTE: possible discoloration, mold and mildew maybe present. Listing courtesy of April Diana Feeser of Realhome Services And Solution.